An introduction to prayer, evangelization, and catechetical methods. 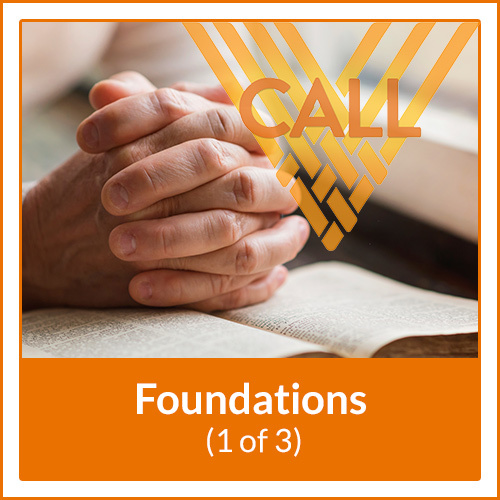 Reinforce your knowledge and foundation while gaining new skills and insights to answer the call of your vocation. The Catechism of the Catholic Church outlines four pillars: Creed, Sacraments, Prayer, and Life in Christ. 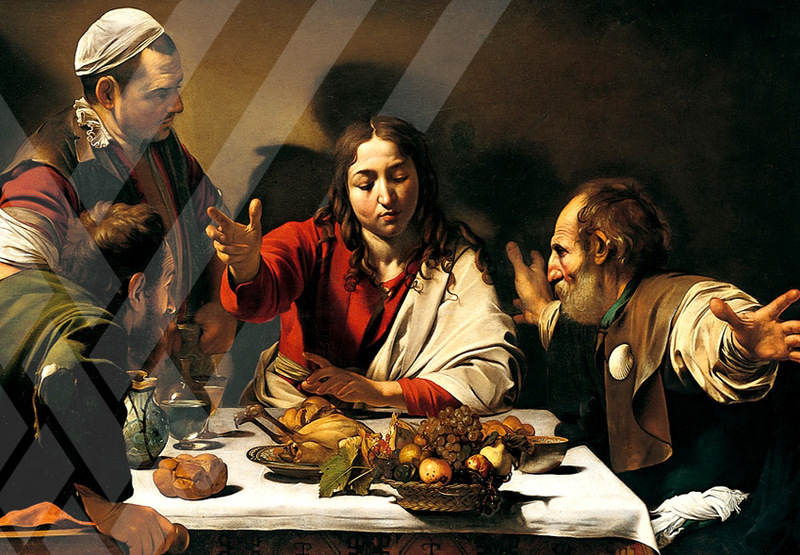 These classes will take an in depth look at the Creed, Sacraments, and Life in Christ. Who am I? These classes explore the Sermon on the Mount and how Christ is calling us to transform our lives through our spirituality and formation.